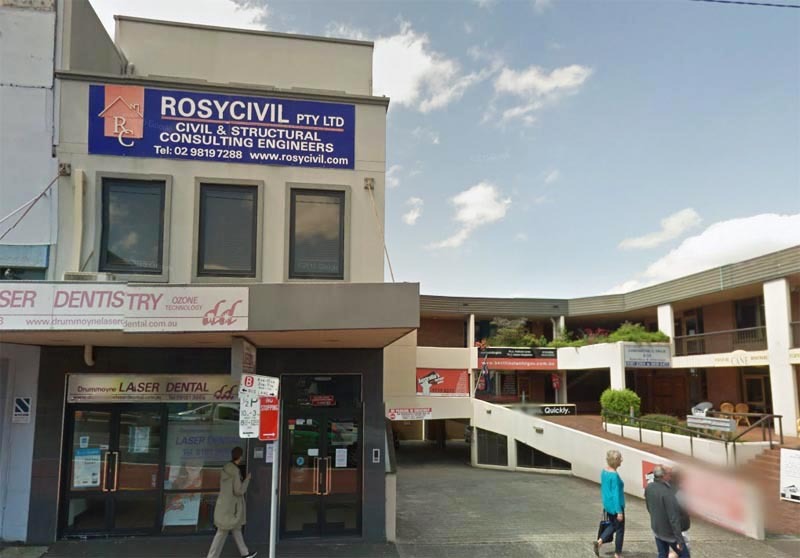 Rosycivil Pty Ltd is a consulting engineering practice specialising in the design and documentation of building structures. It has expertise in all facets of building design and construction and carries out work in all industry sectors. Rosycivil can demonstrate a track record of successful projects ranging from residential housing to $50million commercial developments. We also provide services in stormwater engineering including the design of onsite stormwater systems and flood studies. Moreover, Rosycivil offers a fully comprehensive yet flexible range of advisory and documentation services to meet client requirements. Our aim is cost effective durable design and is achieved through technical excellence with practical knowledge of the construction process.